150 4-STROKE ENGINE: They have to grow up some time. 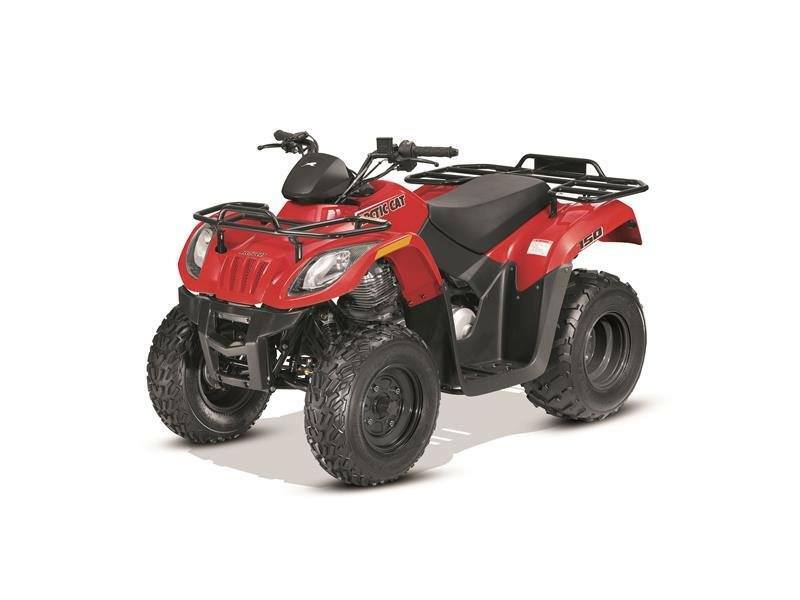 The 149cc single-cylinder 4-stroke is air-cooled and provides the rush your young one has been craving. Top speed is governed to 20 mph, but can be adjusted up to 30 mph when you feel they're ready to step it up even more. WORKING HEADLIGHTS & TAILLIGHT: Sunset doesn't mean the fun needs to stop. This machine lets you see and be seen - with working headlights and a taillight that keeps you running safe.